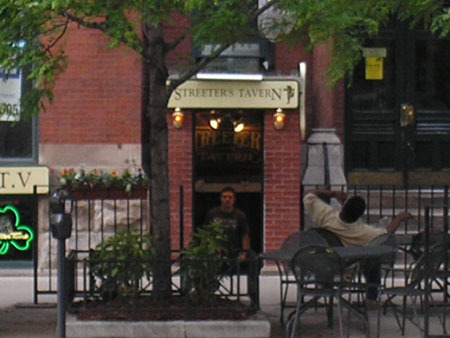 STREETERS is an awesome dive bar, with cheap drinks, dim lighting, and a great juke box that covers for the nights that don't have live DJs! There are plenty of games here to keep you busy, from ping pong to pool. Very cheap beer too! It's unexpected to find a place like this in the more ritzy area of town, and we love it. They've got outside tables in the warmer months too so you can escape the darkness within and enjoy the summer breeze with your beer! You'll find this one on East Chicago Avenue between North Rush Street and North Wabash Avenue.